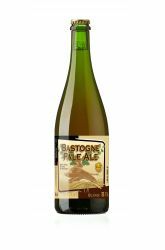 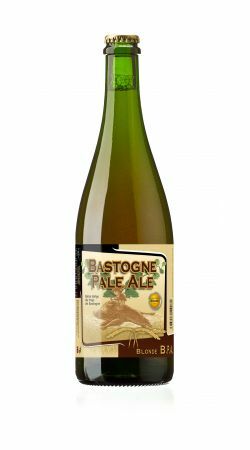 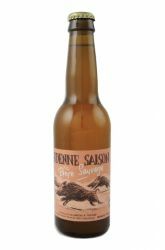 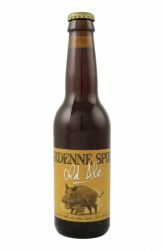 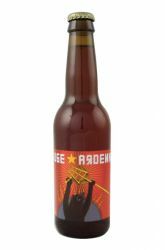 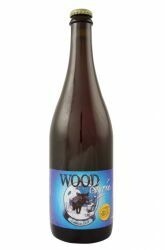 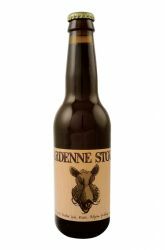 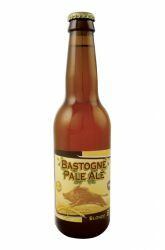 Newest addition to range of beers of the Bastogne Brewery, this beer is a pale ale in the Ardennes sauce: full of character. It is just as well appreciated by consumers amateurs than by expert. 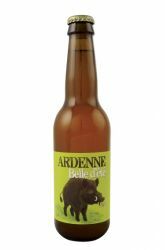 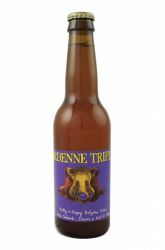 Indeed, she received the Award of professional tasters in 2011 Modeste Bier Festival of Antwerp and was first in the competition "Best Belgian Beer of Wallonia".